darkSpyro - Spyro and Skylanders Forum - Skylanders: SuperChargers - SuperChargers Portraits, Catchphrases, Banners/Artwork and Toy. 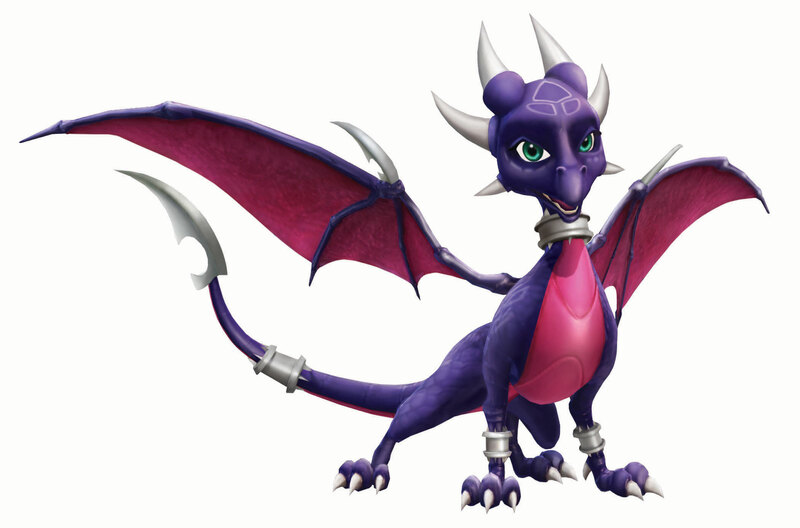 darkSpyro - Spyro and Skylanders Forum > Skylanders: SuperChargers > SuperChargers Portraits, Catchphrases, Banners/Artwork and Toy. SuperChargers Portraits, Catchphrases, Banners/Artwork and Toy. Since I made one for Imaginators I've decided to make one for each game. This should make it easier for everyone to find a certain Character's Portrait, Catchphrases, Artwork or Figure from a certain game. I just noticed how weird Bone Bash Roller Brawl's face is.